Just like last time, slam poets are taking over the Shakespeare by the Sea tent! 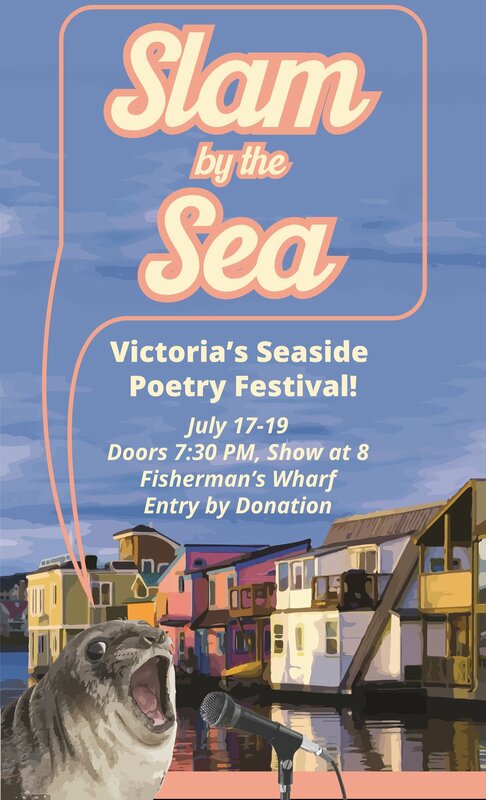 Three nights of spoken word poetry in the scenic setting of Fisherman's Wharf. There will be veteran voices of the Victoria poetry community as well as some newer ones! Doors open at 7:30, showtime is at 8pm sharp each night. For more information please contact [email protected]; or view the Facebook event at https://www.facebook.com/events/119469435308693/.